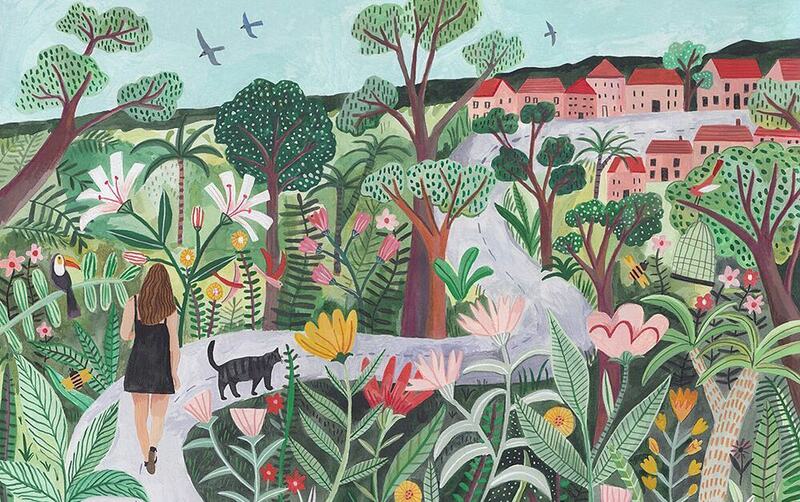 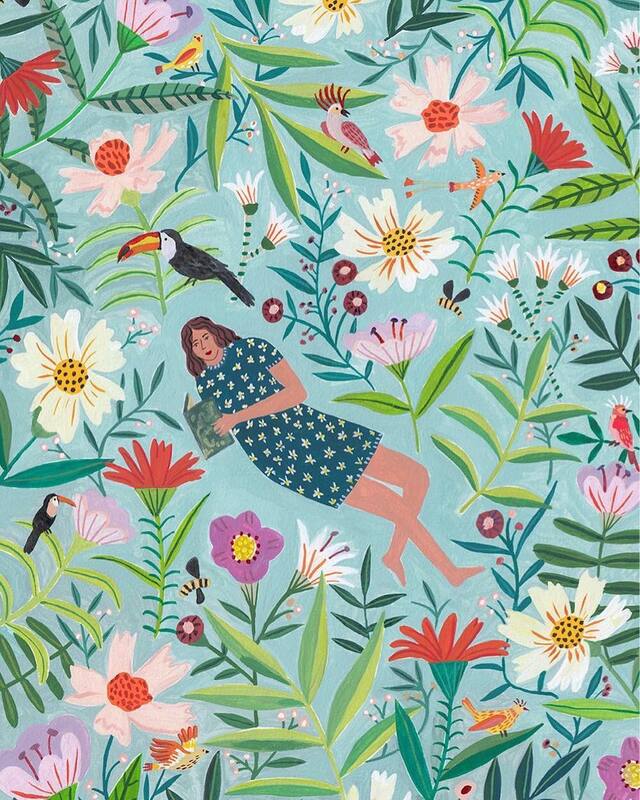 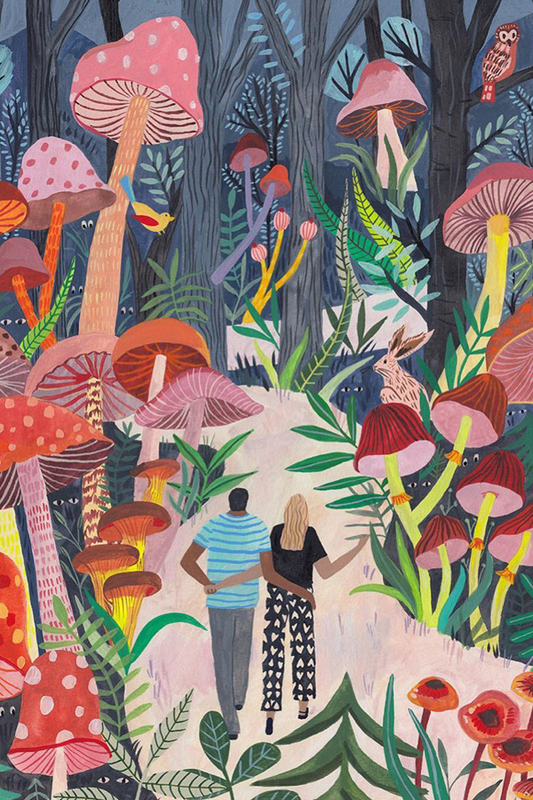 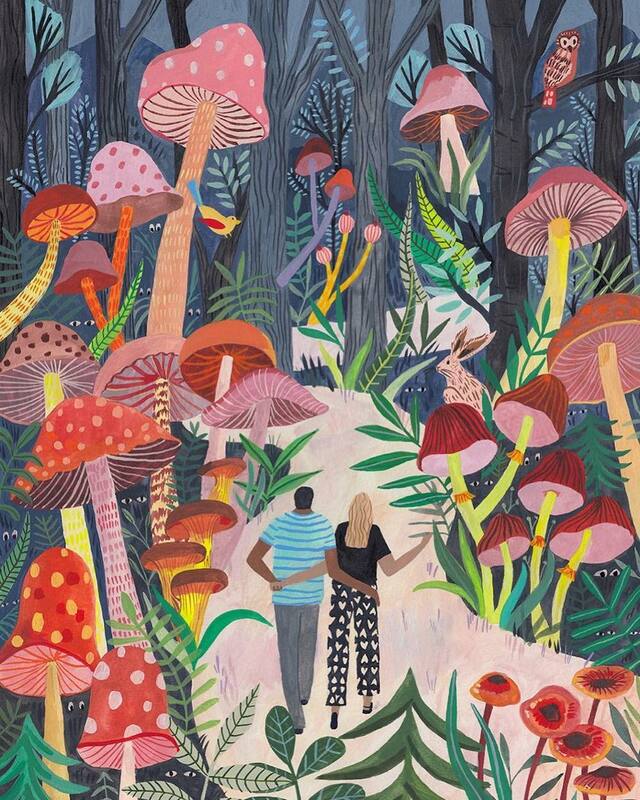 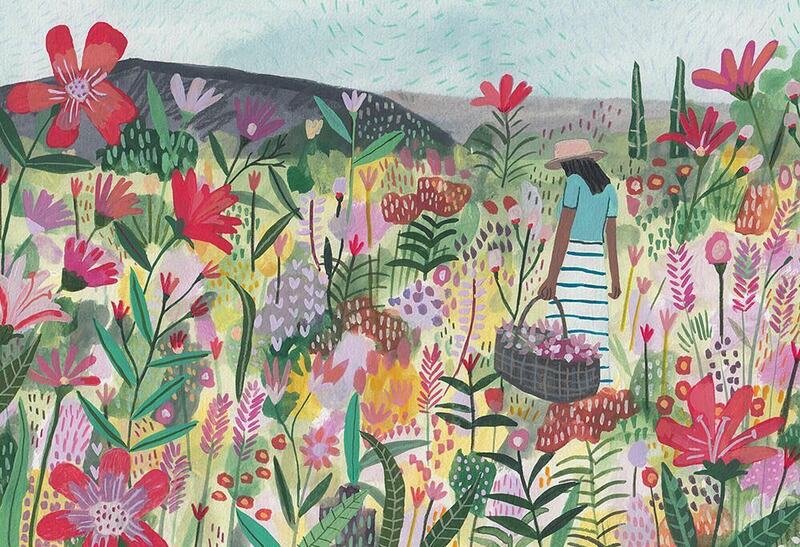 Illustrator Miranda Sofroniou paints “whimsical worlds” that are full of color and pattern. 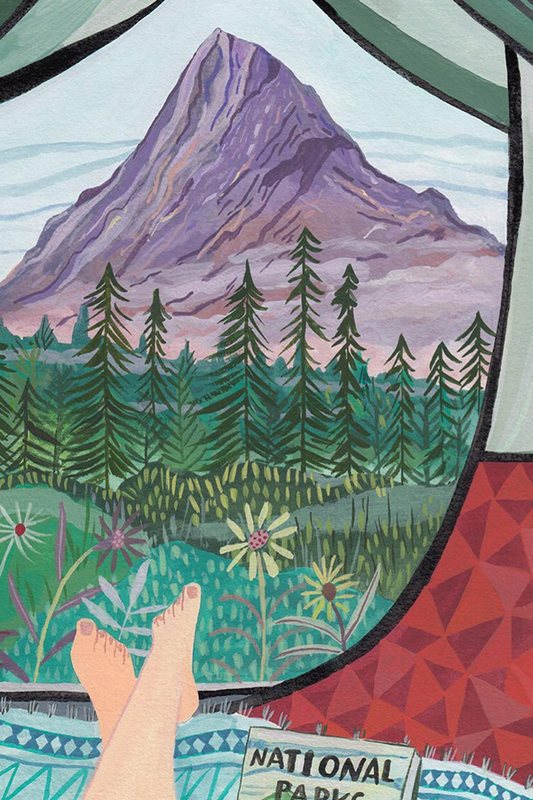 Since I last featured her work nearly a year ago, Miranda has leaned into the idea of places that bend reality a little bit. 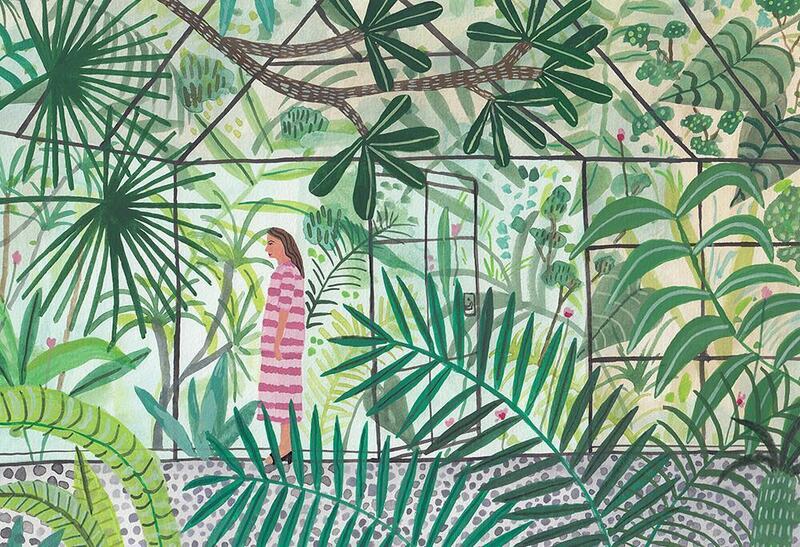 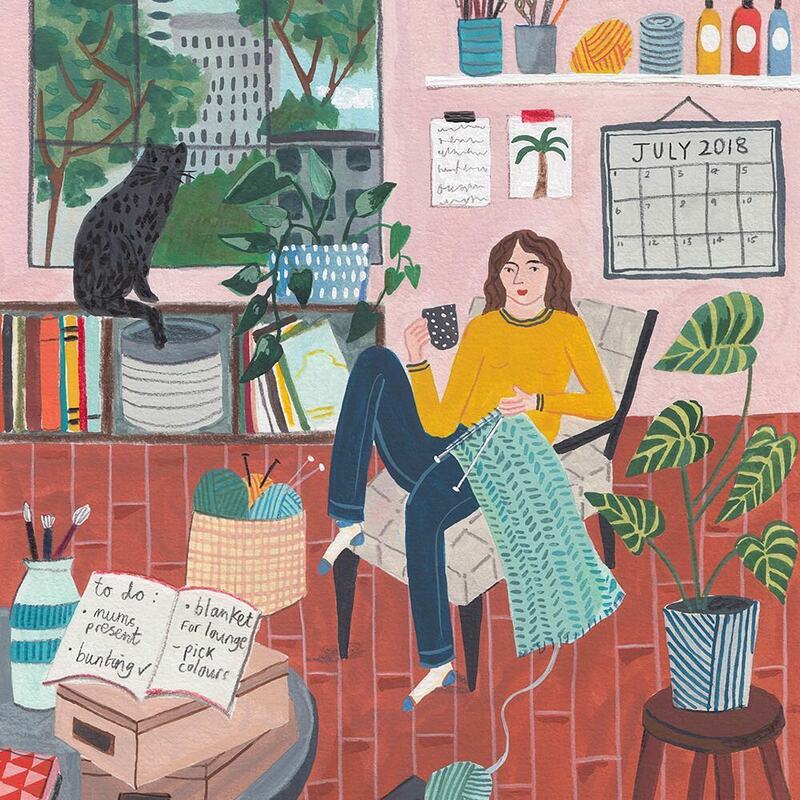 Using tighter brush strokes, a flattened sense of space, and incorporation of many more houseplants, these images make me say “I want to go there.” Her interiors, in particular, are really cozy and make me want to stick close to home. 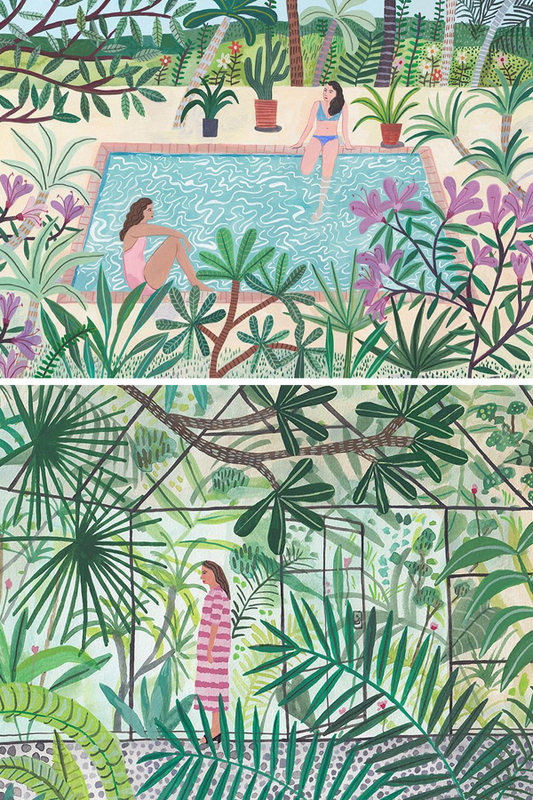 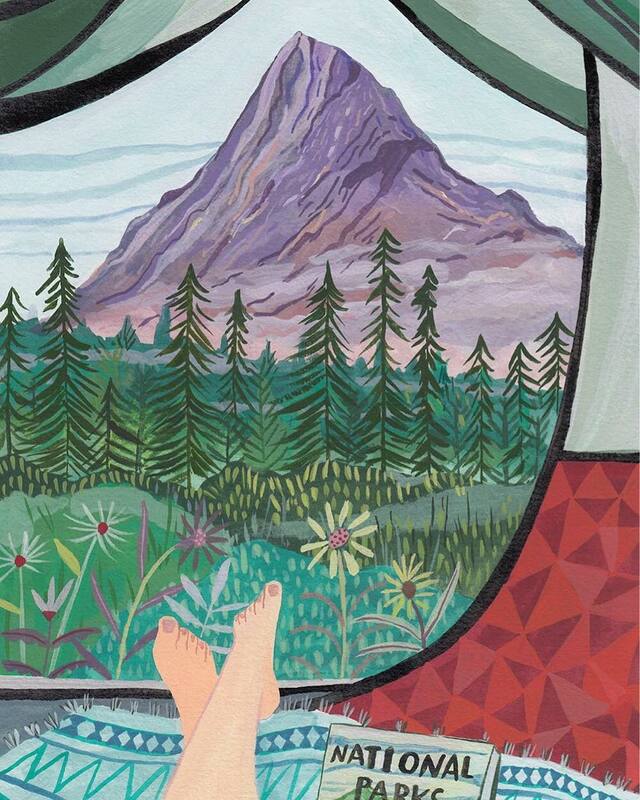 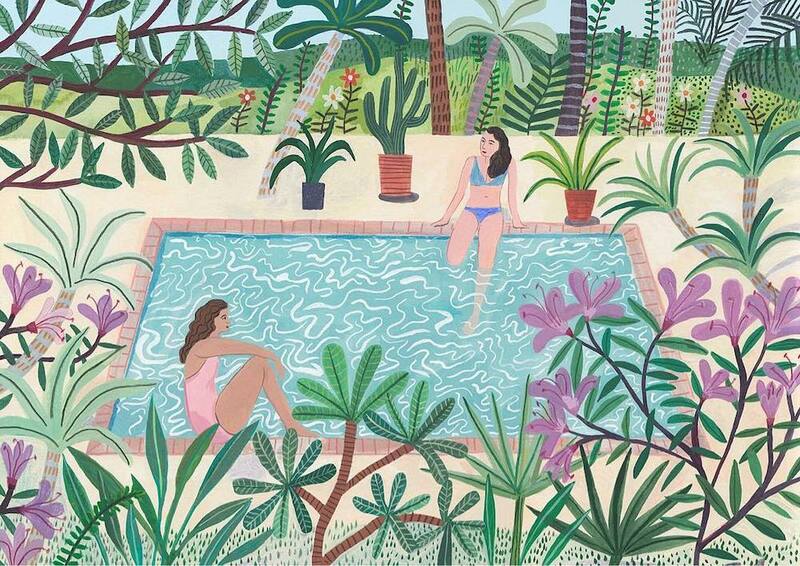 If you’re looking for more adventure, however, Miranda paints that too—just check out her travel illustrations. 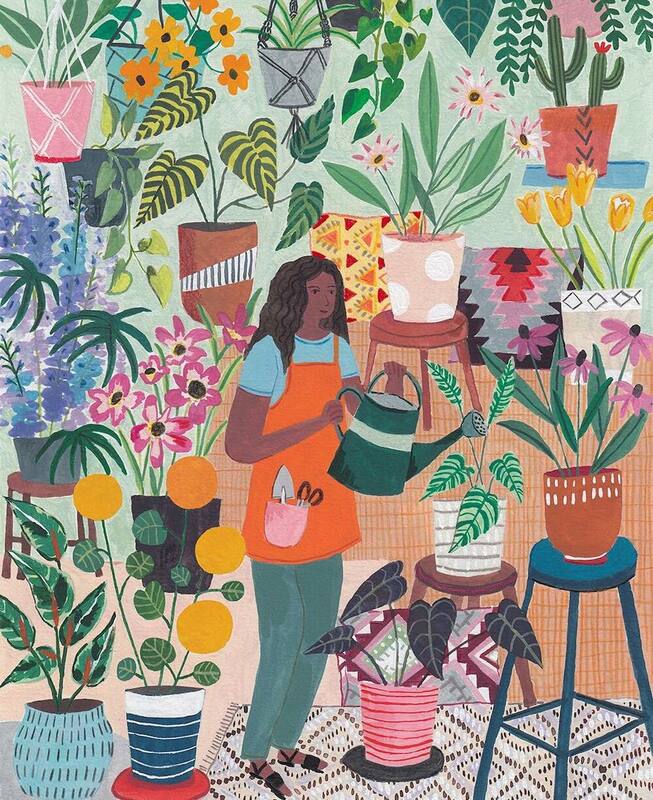 Miranda sells her work on Etsy. 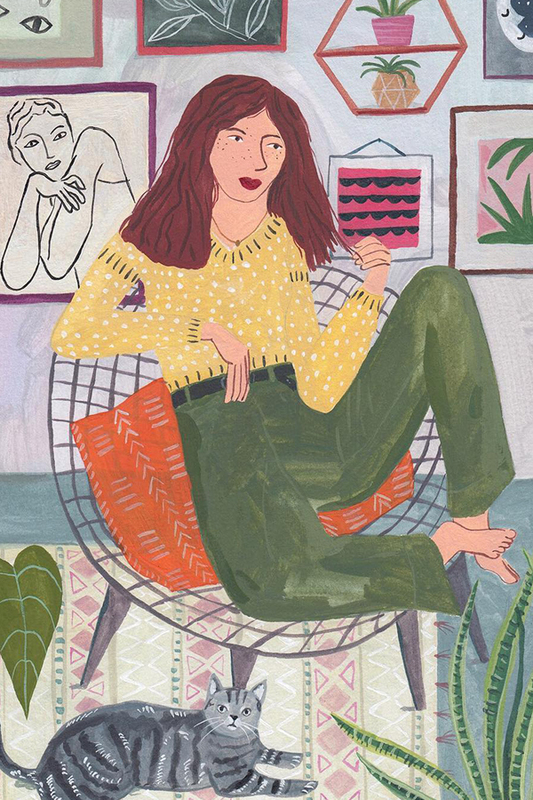 Be sure to follow her on Instagram, too! 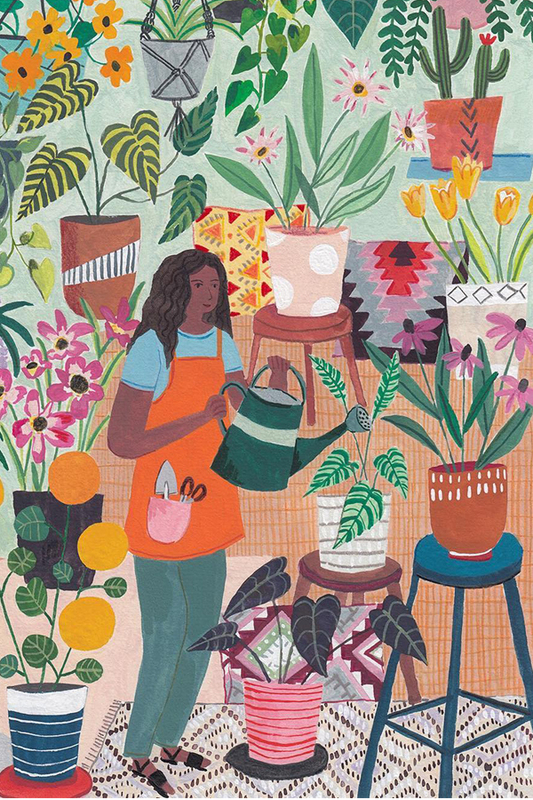 Ready to snuggle up with your houseplants? 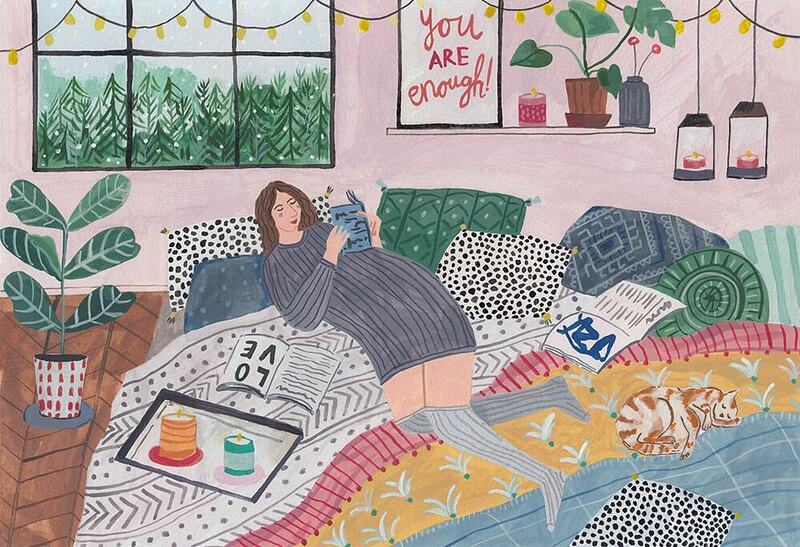 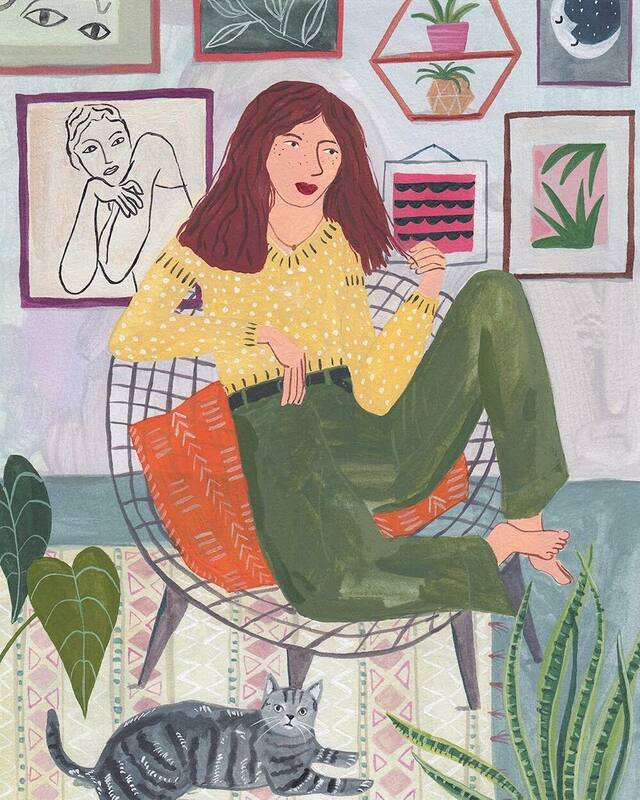 Check out Miranda Sofroniou’s cozy illustrations! 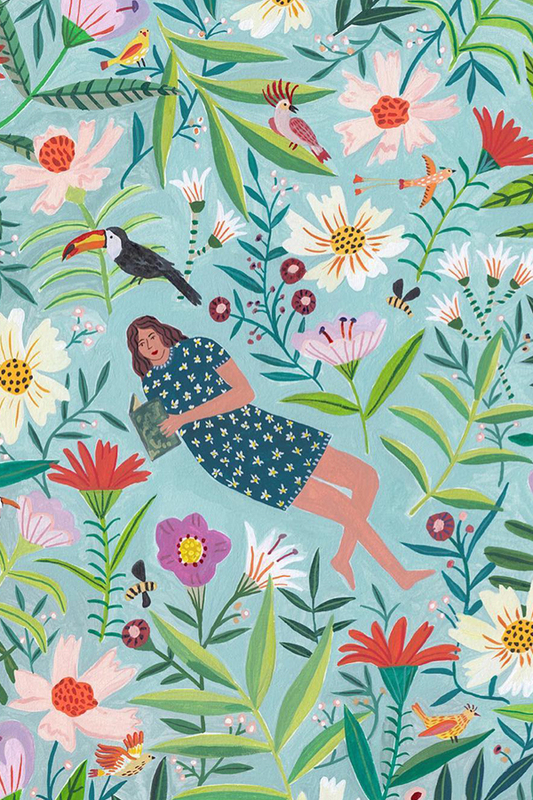 The post Plant-Packed Illustrations Capture the Joys of Sticking Close to Home appeared first on Brown Paper Bag.